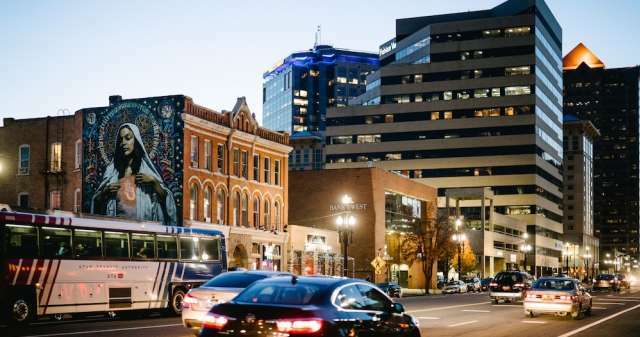 Salt Lake already has serious street cred among foodies for its brew scene and artisan coffee roasters, but the area is just as alluring for art connoisseurs. 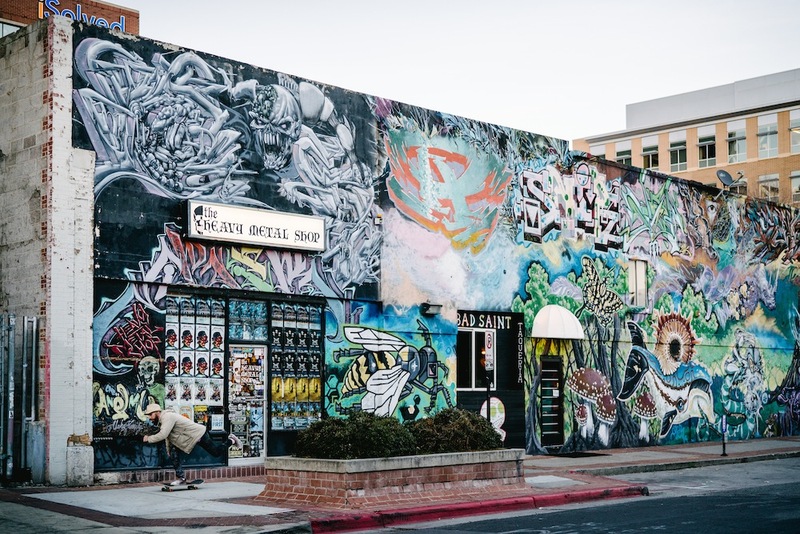 From thought-provoking murals splattered against building facades to interactive art classes, Salt Lake is the perfect place to channel your inner artist or learn a new craft. Here’s our insider guide to the best interactive and street art views. Street Art Creativity knows no bounds in Salt Lake. Here are five of the city’s most impressive murals as of late. Unless you’ve lived under a rock your whole life, you’ll recognize this epic mural based on a Beatles’ album cover right away. The colorful piece has been around since 2005, when there were 30 different artists working on it. Now, anytime you stroll through the artsy Pierpont Place neighborhood, you’ll see this vibrant mural. There’s quite a lot of detail in this one, so don’t rush taking it all in. This is another mural that’s easy to recognize, with bright colors and bold lines. 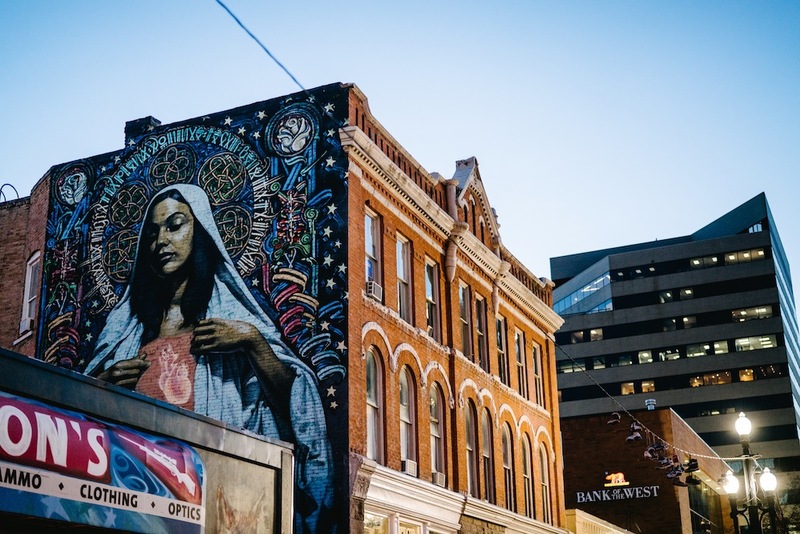 The stretch of art is usually called the “Ave Maria” or “The Madonna Mural,” but whatever name you use, locals know exactly which mural you mean. The rendition of the Virgin Mary lights up the otherwise dim alley outside of Este Pizzeria, but its location is actually quite fitting, as it pays homage to the neighborhood’s Hispanic influence. Check out El Mac and Retna&apos;s work on the Ave Maria here. 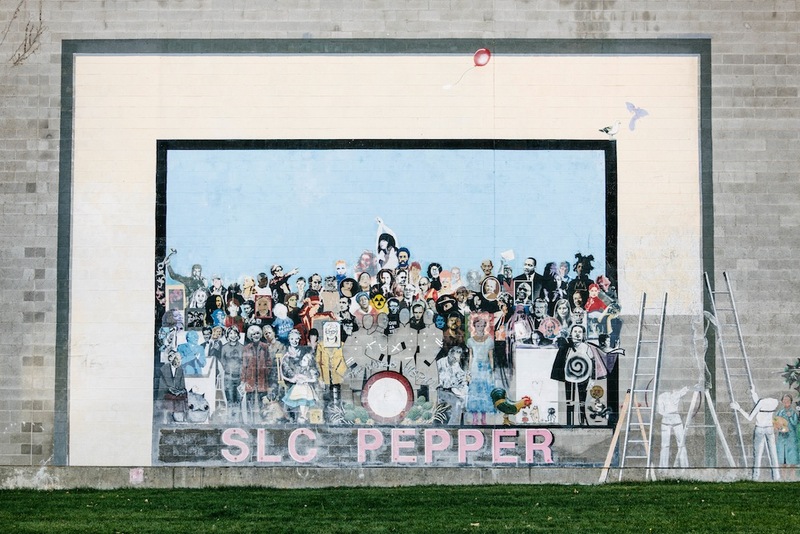 If you’ve never seen this infamous SRIL mural in Salt Lake, you’re in for a real treat. When local business Stone Unlimited asked the graffiti artist to liven up their building, he took things to a whole new level. Instead of doing the bare minimum, SRIL created a 100-foot wall piece depicting Greek gods crashing in waves of deep blues and bright purples. Naturally, the mural has been a show stopper for anyone who passes by. Calling all bookworms! 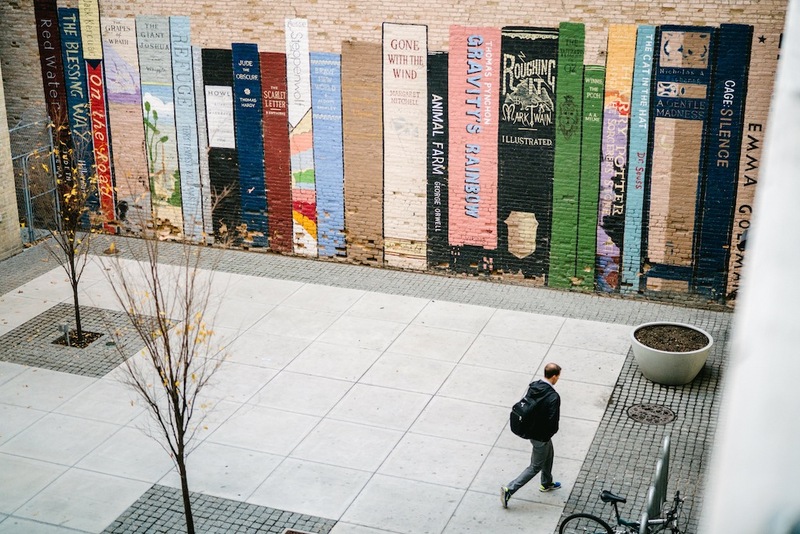 If you wander down the alleyway behind Eborn, one of Salt Lake’s oldest and top-ranked used book shops, you’ll see a very special mural. The book-themed mural couldn’t be better located, as visiting the art piece is simply part of your shopping experience. 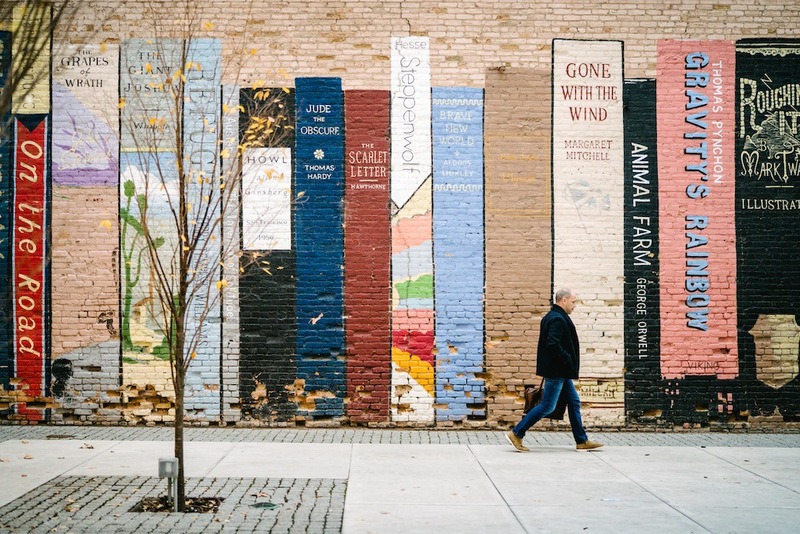 The mural depicts several literary classics such as The Grapes of Wrath and Gone With the Wind, which passersby young and old will appreciate. For an eyeful of prints and patterns, head to the Heavy Metal Shop at Exchange Place. Lead artist Kier Defstar was going for a “utopic and peaceful” aesthetic, which we’d say he definitely achieved. Best of all, a handful of local businesses, like the Korner Deli, Lost Art Tattoo and Himalayan Kitchen, chipped in to make this happen. After this initial success, they switch up the mural yearly to feature local talent. 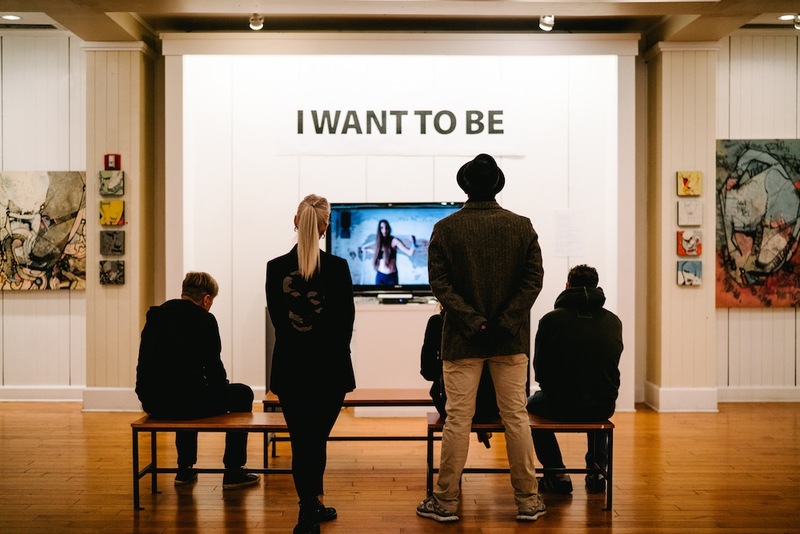 Discover local talent and channel your own inner artist with these immersive experiences. 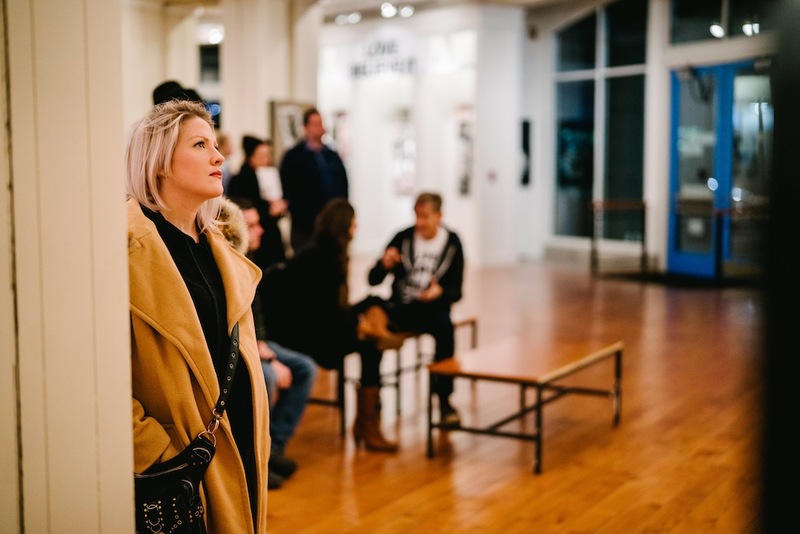 If you’re looking for a crash course in Salt Lake’s local art scene, the city’s monthly gallery stroll is a must. 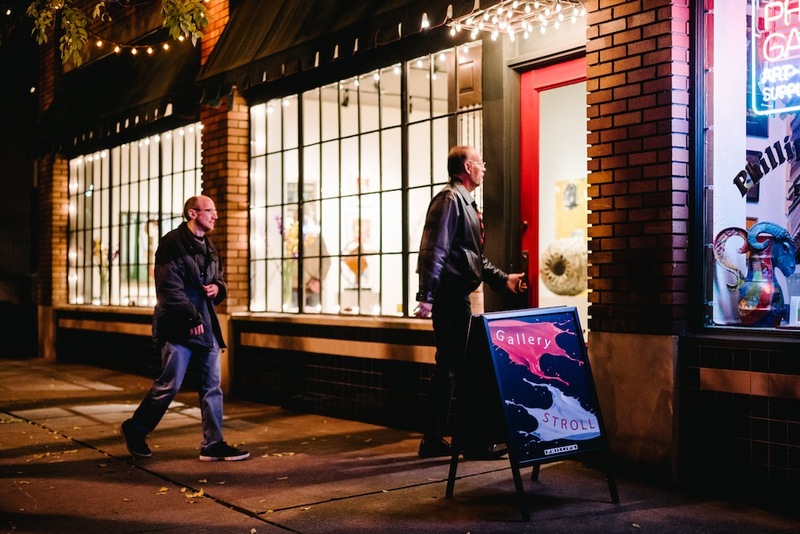 Every third Friday of the month, galleries across the city open their doors to the public to unveil their latest collections. The event attracts a big crowd, which is quite unlike a typical gallery visit during the day. 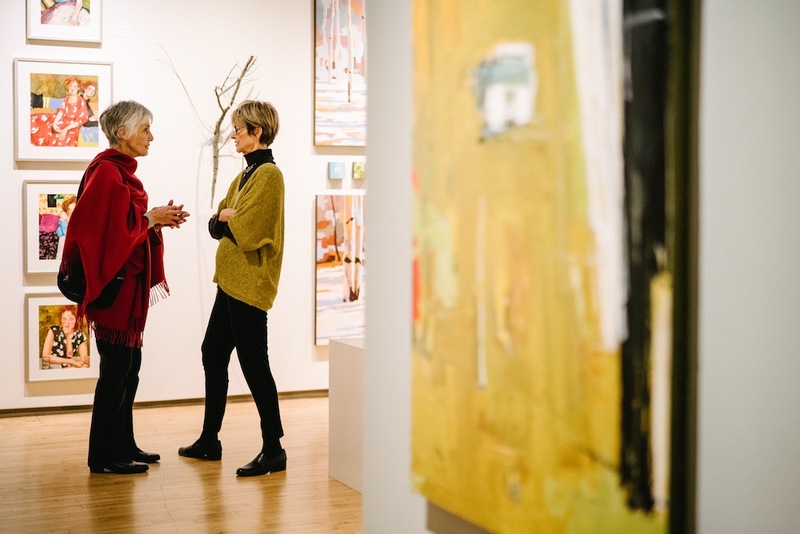 As for local favorites, it’s a tossup between Phillips Gallery and Finch Lane Gallery at the Art Barn. Ready to get your hands dirty? The Hein Academy of Art has an interesting story—a student from the University of Utah’s art program quit and decided to start his own art school instead. The Hein allows students to explore their craft at their own pace. Don’t worry, though. You don’t have to be a serious art student to get involved; weekly painting and drawing classes for hobbyist artists are offered, too. 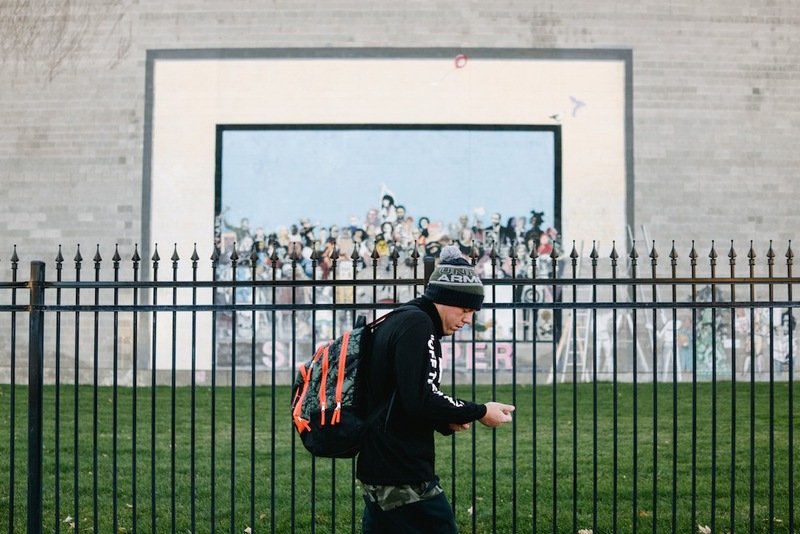 This nonprofit art venue of the Utah Arts Alliance is located right in downtown Salt Lake, which is the perfect starting point for any self-guided street-art walking tour. The gallery features work from more than 50 artists, both emerging and established, across several mediums including our favorite, street art. Then, through the UAA, you can get your body moving with an African drumming or capoeira class. Join us at VisitSaltLake.com for hotel information, dining and nightlife ideas, and other vacation planning tools for your Salt Lake adventure. For regular updates about Salt Lake, subscribe to The Salt Lake Scene below.